Project Based Learning (PBL) continues to be a powerful method for engaging students and preparing them to become lifelong learners and 21st century problem solvers. As students collaborate to identify a problem and driving question for their projects, high-quality digital content can add a critical piece to the PBL equation. 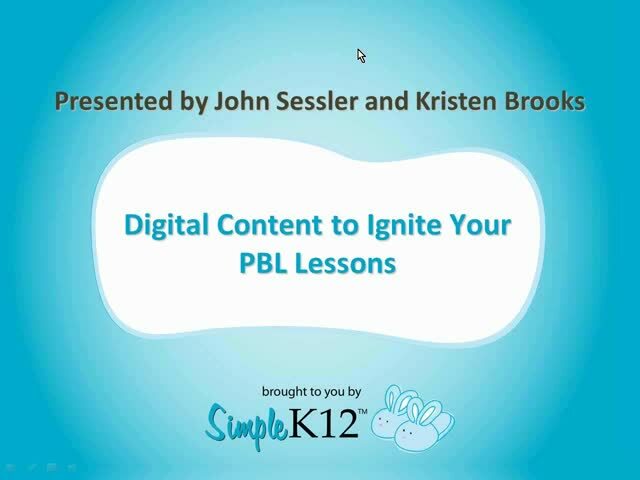 Join John Sessler and Kristen Brooks as they discuss how digital resources from PBS LearningMedia can spark students' curiosity and jumpstart hands-on activities in your classroom. 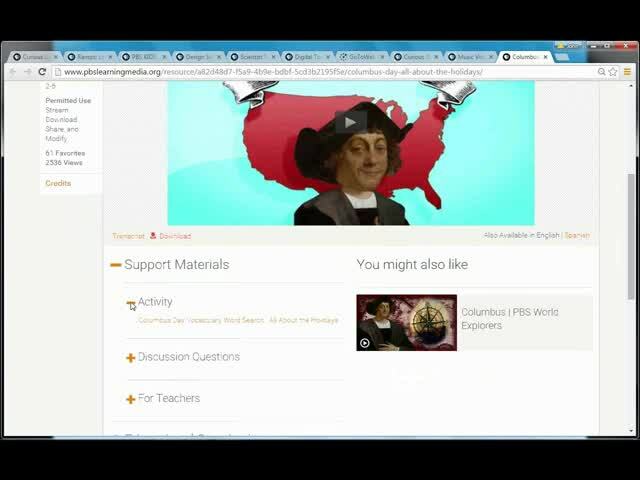 They will share a collection of resources from PBS LearningMedia as well as various strategies for how to curate and integrate memorable content to support authentic learning experiences. 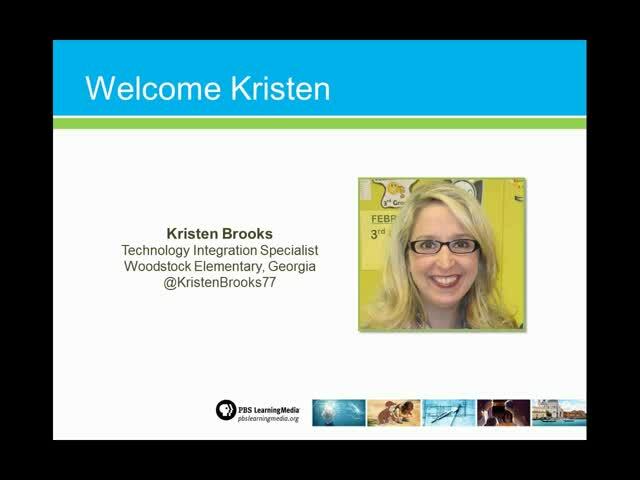 SPONSOR: This webinar is brought to you by PBS LearningMedia. 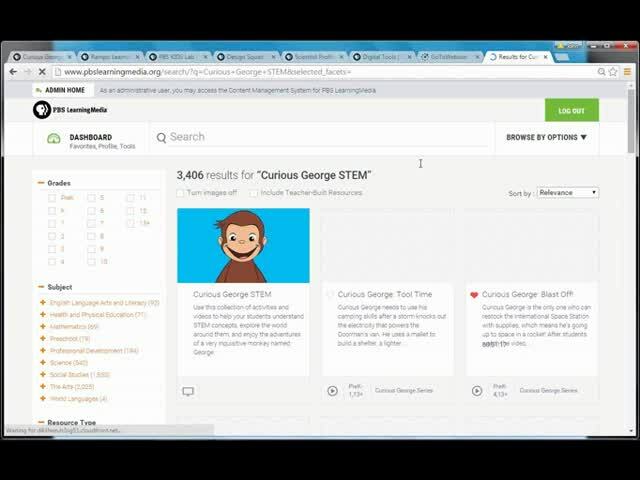 Get instant-access to thousands of resources when you create your free account on pbslearningmedia.org. I'll be signing up for PBS Learning today. Lots of information that will be helpful for teaching. Love all these ideas going to check out PBS now!! 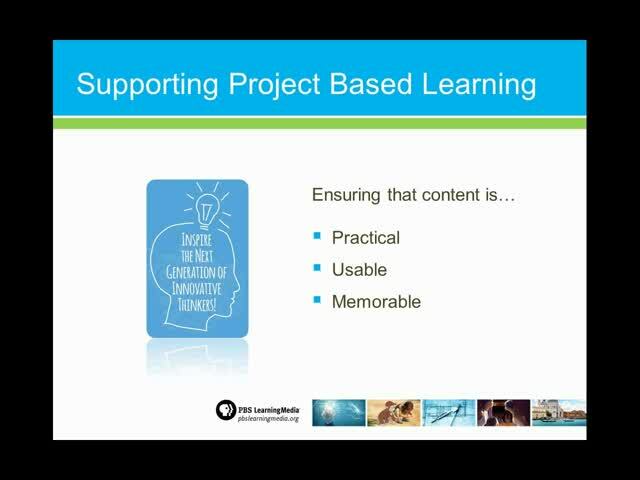 PBS Learning Media seems like a great resource for PBL! Great information for learning with project based learning student collaboration. Also, thank you for the great resources.